Lt. Mellie Blake is looking forward to beginning her training as a flight nurse. She is not looking forward to writing a letter to a man she’s never met - even if it is anonymous and part of a morale-building program. Lt. Tom MacGilliver, an officer stationed in North Africa, welcomes the idea of an anonymous correspondence - he’s been trying to escape his infamous name for years. 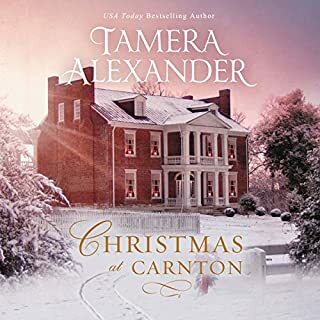 As their letters crisscross the Atlantic, Tom and Mellie develop a unique friendship despite not knowing the other’s true identity. When both are transferred to Algeria, the two are poised to meet face-to-face for the first time. A Wonderful Story About Having Faith in God! The ideal lady wears lace, speaks quietly, and never - under any circumstances - fixes an automobile. But Gwyn Ruthers has never cared two snaps about being the ideal lady. 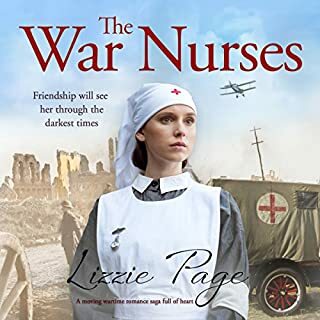 With the war to end all wars exploding across the English Channel, she leaves behind her restrictive life as a chauffer's daughter to serve in an all-female ambulance unit in France. She's not about to let her social status or gender prevent her from serving her country. Not even a handsome captain can distract her from her mission. Most of the time. 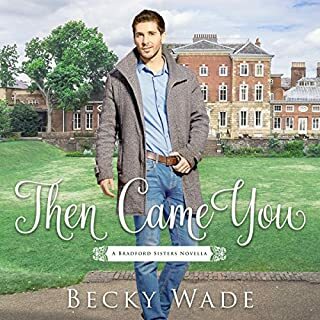 In 1944, American naval officer Lt. Wyatt Paxton arrives in London to prepare for the Allied invasion of France. He works closely with Dorothy Fairfax, a "Wren" in the Women's Royal Naval Service. Dorothy pieces together reconnaissance photographs with thousands of holiday snapshots of France - including those of her own family's summer home - in order to create accurate maps of Normandy. Maps that Wyatt will turn into naval bombardment plans. As the two spend concentrated time together in the pressure cooker of war, their deepening friendship threatens to turn to love. Dorothy must resist its pull. 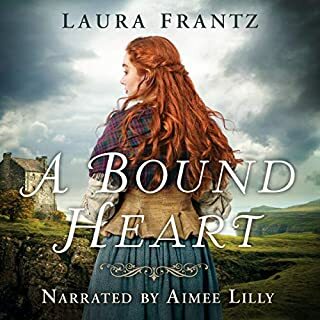 Her bereaved father depends on her, and her heart already belongs to another man. Wyatt too has much to lose. The closer he gets to Dorothy, the more he fears his efforts to win the war will destroy everything she has ever loved. 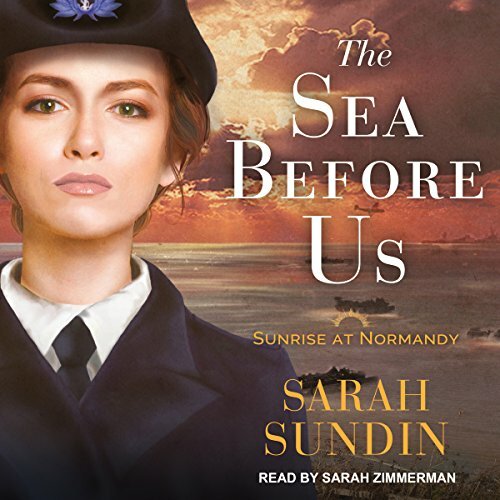 The tense days leading up to the monumental D-Day landing blaze to life under Sarah Sundin's practiced pen with this powerful new series. 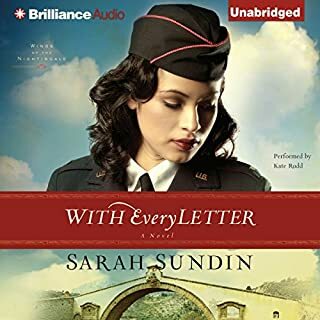 I am so happy to finally have found Sarah Sundin on Audible. I have read most of her books and love all of them. This one is great too. Written in true Sundin style. 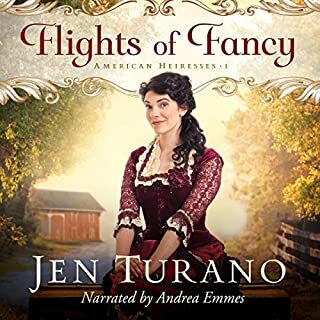 I enjoyed this historical novel very much. 5 stars. Enjoy! So far I love this book!!! Full of history and mystery. My favorite! Cannot wait!